We’re thrilled to announced the 2019 USA World Cup Ice Climbing Team. 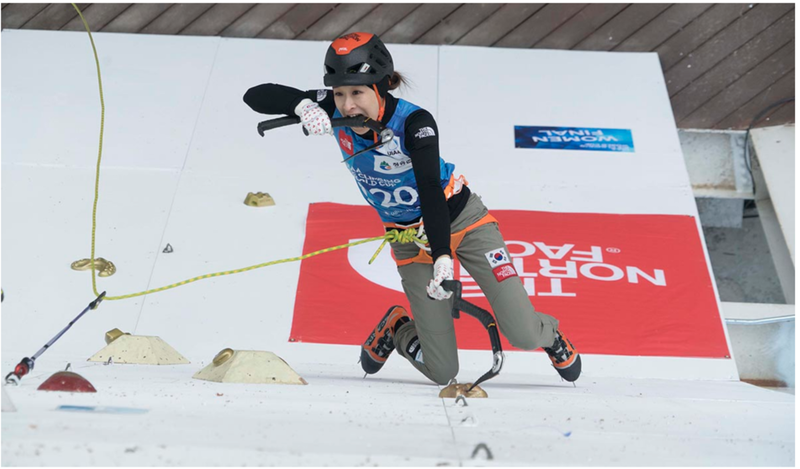 The team of 21 male and female athletes is set to compete in the upcoming UIAA World Cup Ice Climbing Tour, and 18 will compete here in Denver, CO. February 23 – 24, 2019. Older PostInternational Volunteers Day: Thank you, AAC Volunteers!